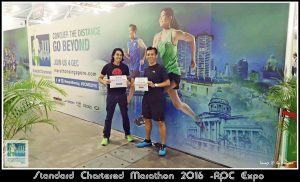 Race Review: Standard Chartered Marathon Singapore 2016 [FM] (by 'The ReAwakenedRunner') – Part 1 | JustRunLah! 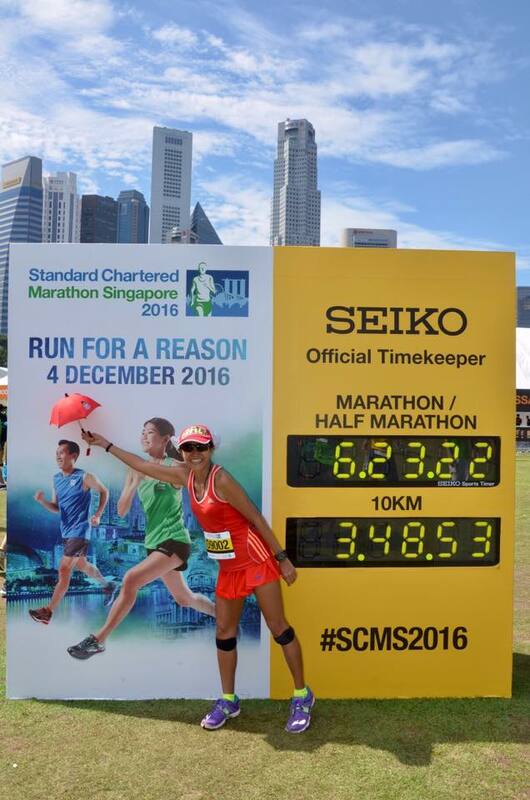 SCMS 2016, a milestone year ! 15th year since Standard Chartered took over as title sponsor back in 2002 ! 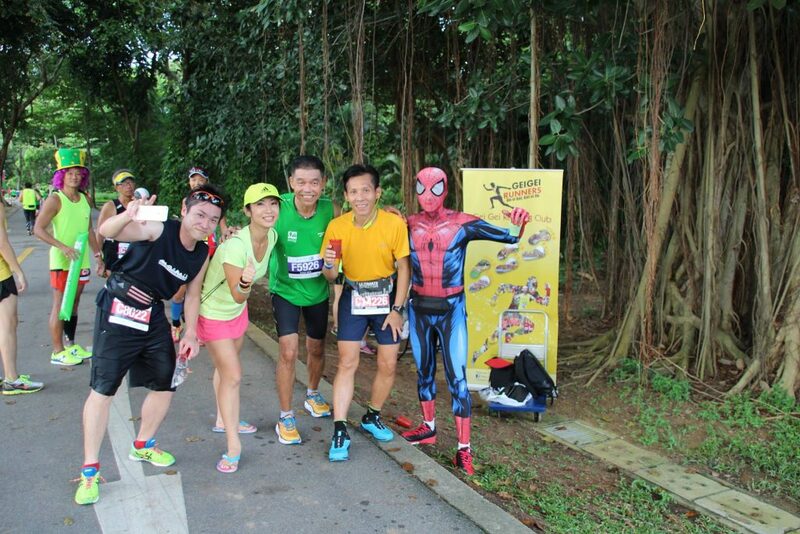 Strangers united by a common bond; running ! This man sub-3 FM back in ’84 ! Crucially overlooked was a pickup point in the city. One that would have served to take those who would park close to The Padang (Finish Point) ! 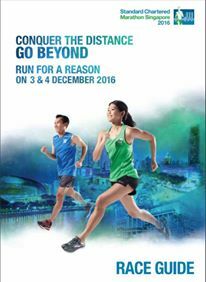 In past year’s they merely had to hop on board the MRT to get to the start line. with my pal, Spiderman ! The split point between HM & FM was well handled. The marshal was diligent in his duty, repeatedly saying over his loudhailer : HM Left, FM Right ! • Same old bottlenecking of 10k and sub-5 FM runners at Republic Blvd – this needs looking into ! 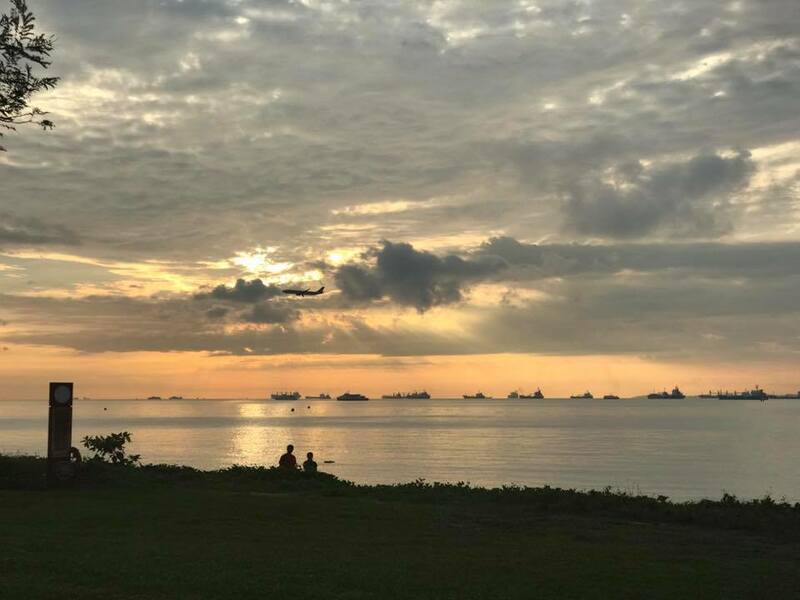 • I love the stretch of running on the actual ECP Expressway too ! • Last but not least, done away (hopefully for good) is that torturous u-turn before and the ascent up the Sheares Bridge ! • Special mention : 34-38 km stretch … running along the roads, sharing it with passing vehicles, with passengers holding out their mobile phones to snap shots, others cheering, waving, and best of all seeing the smiles of drivers going by in the opposite direction … priceless !!! 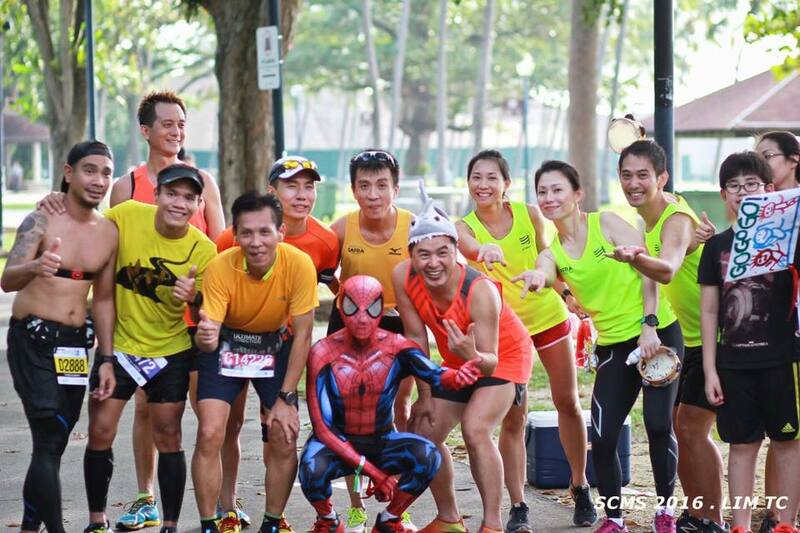 Perhaps a sign of things to come in future SCMS … more roads, less ECP ! Maybe taking it one step further. Incorporate the heartlands into the course … run through the various neighborhoods … perhaps even taking turns with subsequent years ! Everyone loves the NDP … why not make our marquee Marathon the running equivalent of the NDP ? Outstanding, the official isotonic drink 100Plus at every designated station was not just cold, it was served with ice ! 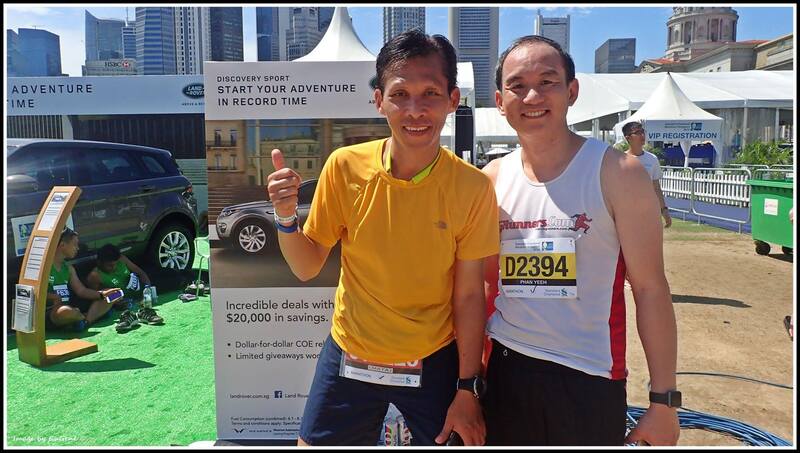 Tiger Balm Active Muscle Rub – still an SOP (Standard Operating Procedure) item of the SCMS ! I felt this was often taken for granted by runners. 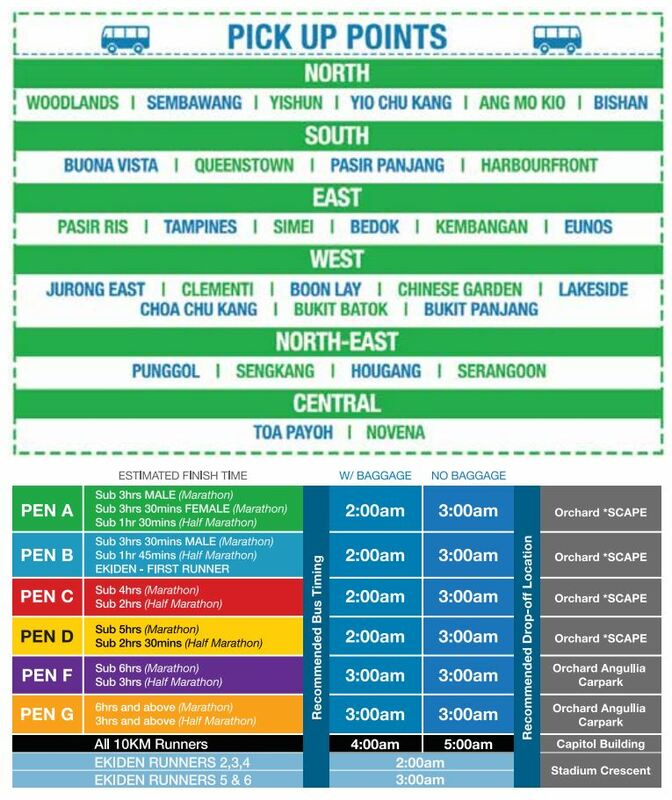 Just for the sake of comparison, Sundown Marathon SG does not have this practice. You’re pretty much on your own if you are down with cramps ! 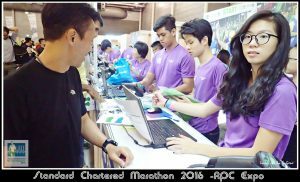 So it was pretty baffling to learn later that some of these volunteer support stations were told to pack it up by the officials of SCMS. 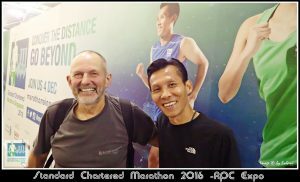 The one thing that a lot of local runners who have gone (and will continue to go) overseas come alive whilst recounting and sharing their experiences is not how well they had done but more often than not the atmosphere, the experience … one which they could not or had not experience so before back home in Singapore races … and a lot of times these were due to the supporters who’d come down to support bearing food and drinks with them (Japan, HK, etc). SMRT trains to take runners to SCMS restored. At least we now know that a viable alternative is in place – chartered buses. There’s room for improvements though. Have a pickup in the city area for those who’ve parked and ride in previous years – City Hall station. 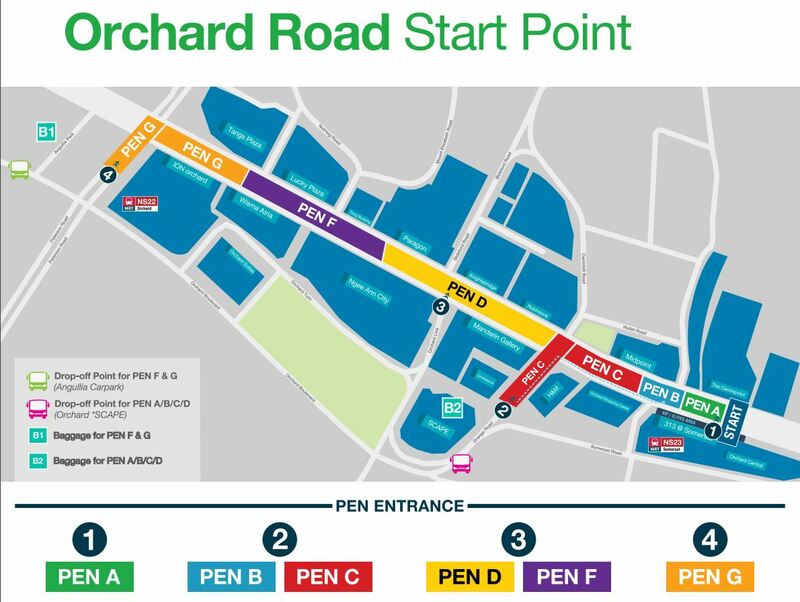 Have pickup points at every heartland MRT stations. 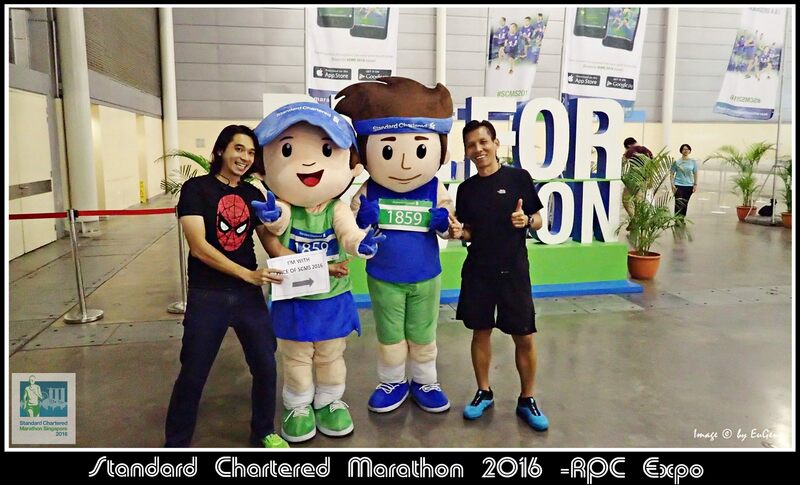 Follow the examples of Newton Run, NTUC Income Run 350 …. 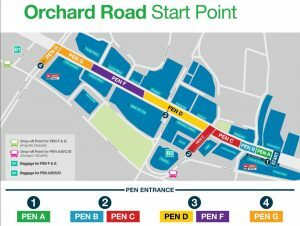 Tackle the issue of congestion of 10k walkers and the FM sub-5 runners at Republic Blvd Rd … perhaps the 10k event could be held a day earlier, after the Kids’ Dash event ? Like the good old days, use the Sports Hub as a venue for the finish site. 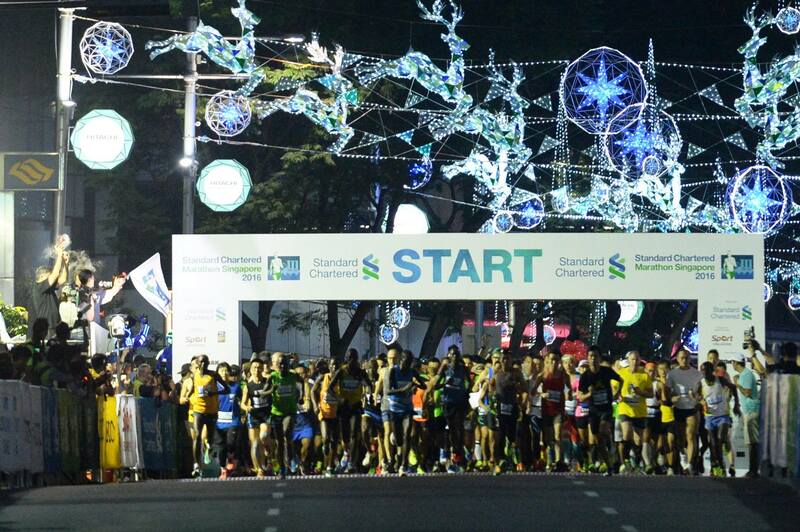 The Padang has been good for a number of logistical reasons, but it does little to attract supporters down, does little to ‘trap’ runners to stay on and cheer for the slower finishers … loss of atmosphere ! The Padang ground is hellish if it’d rained hours or a day before SCMS. There’d be mud all over the field ! Not fun scraping and washing mud off my road shoes after a road marathon ! A stadium surrounding would be ideal ! The sound would reverberate around the venue, it provides a 360 view, and there are more than ample spaces for runners to chill out after the race ! The sun roof would also shade one and all alike. Ironman decisiveness in ringing in the changes to an ever growing stale route of the SCMS was like a breath of fresh air ! They’re off to a great start ! Year 1 of 10 ! They’d said they would improve SCMS … and i believe they have ! 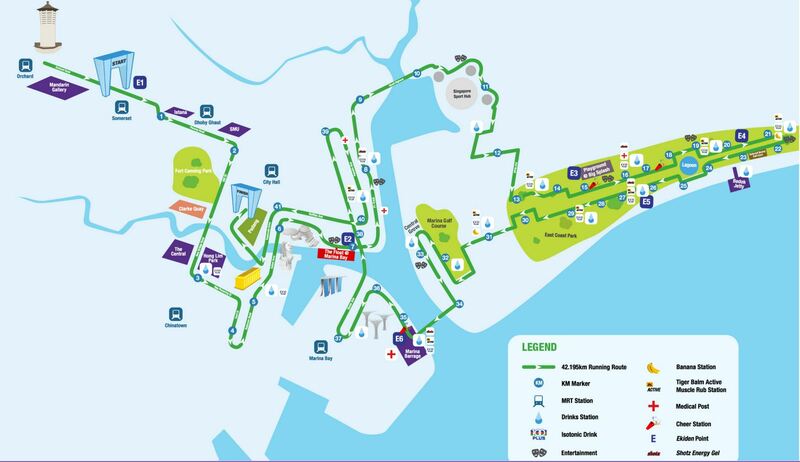 The future of Singapore Marathon (presently SCMS) looks bright … and i am really hopeful, more so than i’ve ever been since publishing a blogpost back in 2014 : History of The Marathon in Singapore, pleadingly calling for our marquee running event to be brought back to the heartland at the end of that post. 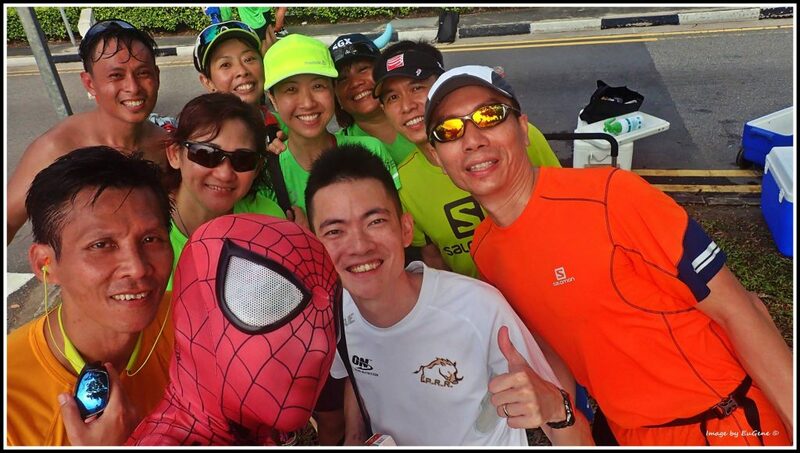 I am hopeful that one day before too long we Singaporeans might experience something very few have had the opportunity to : run through the housing estates in a major event, and have our compatriots cheering us on ! 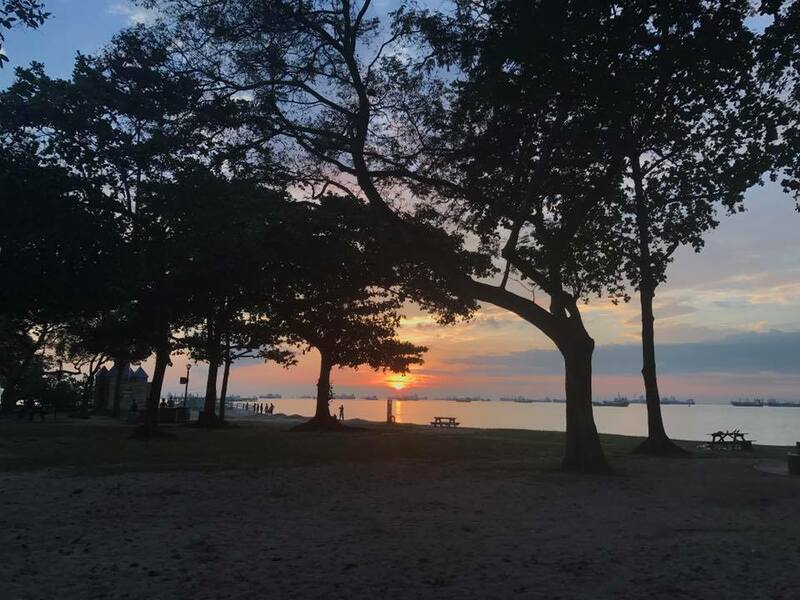 I think i can safely speak for my fellow Singaporean runners … we do not want to run yet another race around the ECP (park) ! There have been too many events choosing this route. 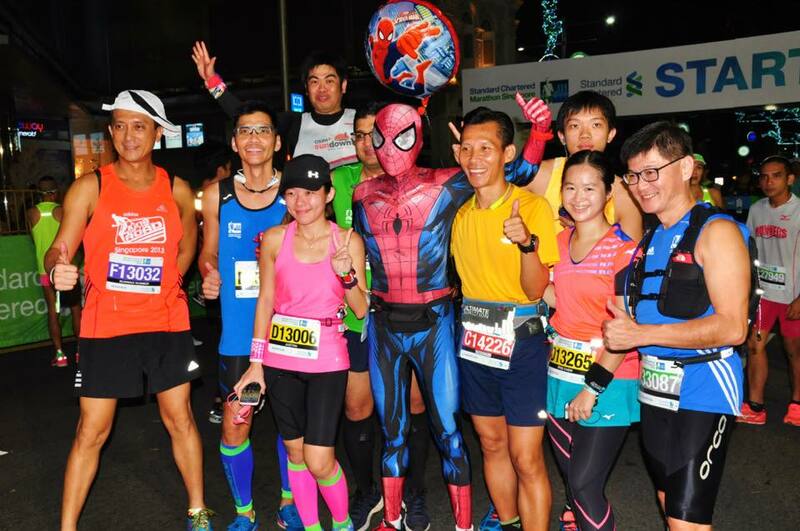 What we truly want is to be able to experience the kind of support atmosphere that so many overseas marathons offer. It’s not just the cheers and sideshows from the volunteers and crew … but from the everyday people, the families, the friends, the strangers. 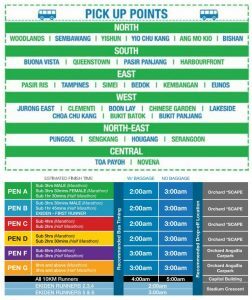 Fellow Singaporeans ! 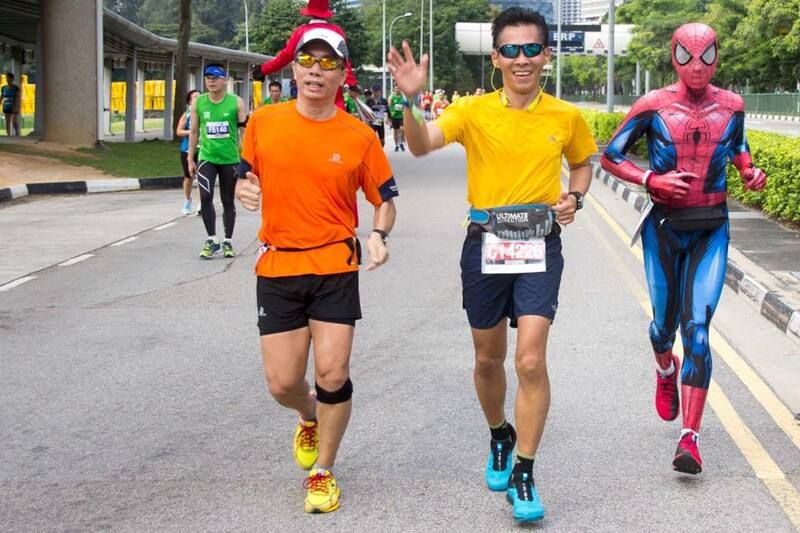 Ironman has the opportunity to go down into the local running folklore ! Take this marathon back to the streets from whence it started all those years ago ! 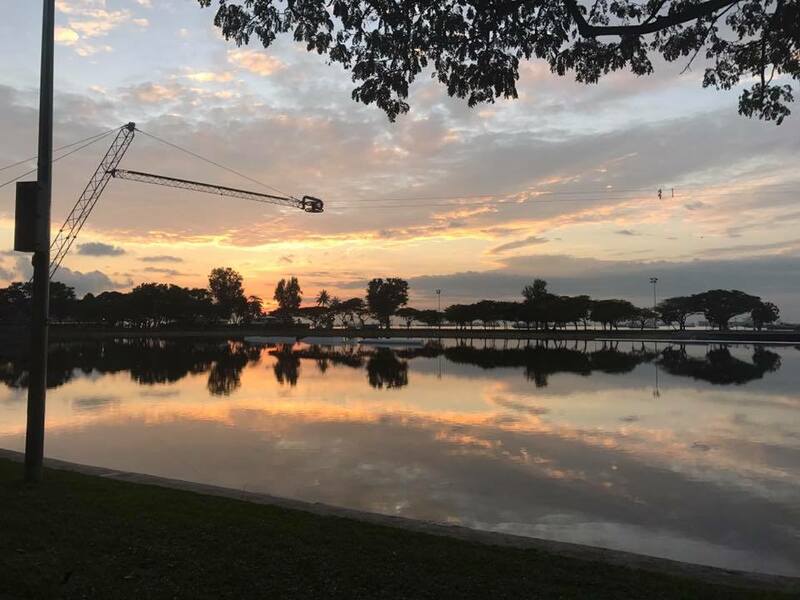 There is no better avenue to let not just local runners but overseas runners experience and see what Singapore truly is, and the HDB heartland is what defines Singapore and surely not the skyscrapers that every other modern city in the world boasts too ! 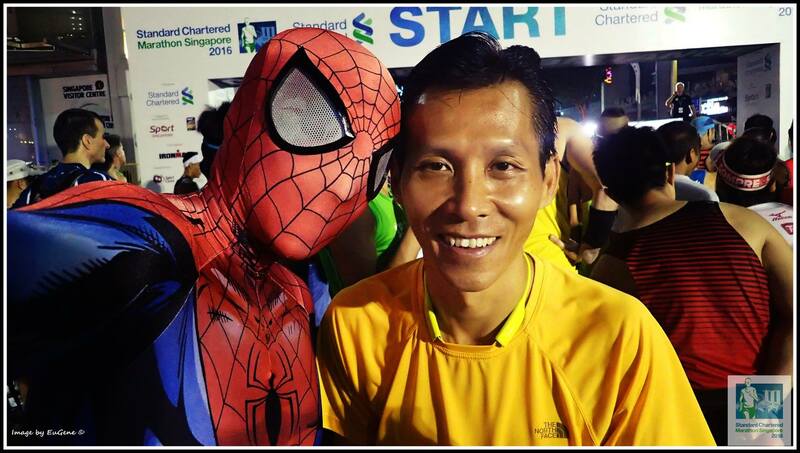 Xmas lights, dark roads, dark buildings, volunteers, sunrise, the sea, the park (ECP), same park, few u-turns in the park since 12k, tired runners, friendly motorists, 0 spectators on the streets, skyscrapers, Singapore Flyer, The Durian (Esplanade), at last … Spectators … Finish Line ! 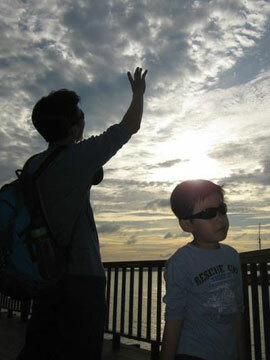 I for one remain upbeat and optimistic with Ironman Asia being at the helm of this marathon. They’re off to a great start already, and there’s 9 more years of their contract left. I can’t wait to see what they have in store for us next year ! Only thing i pray is they do not consolidate and stick to what they see as a success of this year and do nothing ! The event has to evolve ! And perhaps that might inevitably see the u-turn in the mindset of many whom have chosen to boycott their nation’s very own marathon ! A sad fact, but one that cannot be ignored ! Last but not least, job well done Ironman Asia on SCMS 2016 ! I now am looking forward to SCMS 2017 … and to think that this year could and should have been the last SCMS since i returned to running again after a 21 years hiatus (with SCMS 2012). 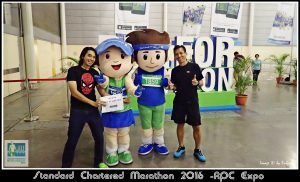 I challenge you to keep me and the majority motivated and fuel our desire to wanna continue running and more importantly, supporting our nation’s marquee Marathon event ! with SGRunner Gentle, Chen Phan Yeeh. 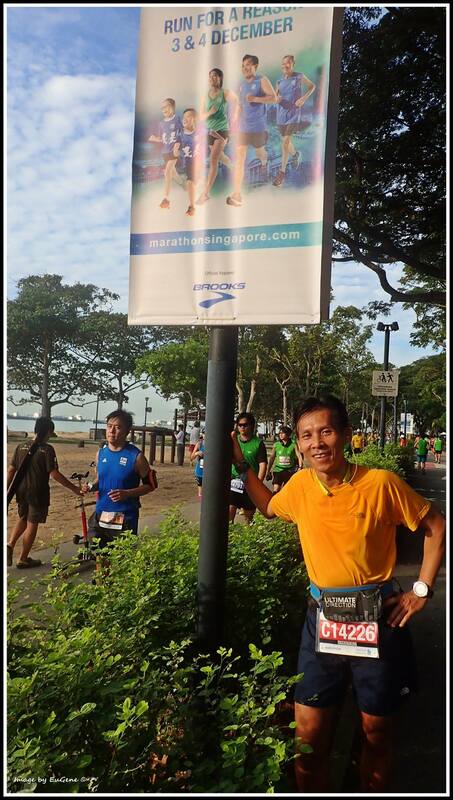 This was his 25th consecutive year end Singapore marathon which started with the ’92 Mobil Marathon ! 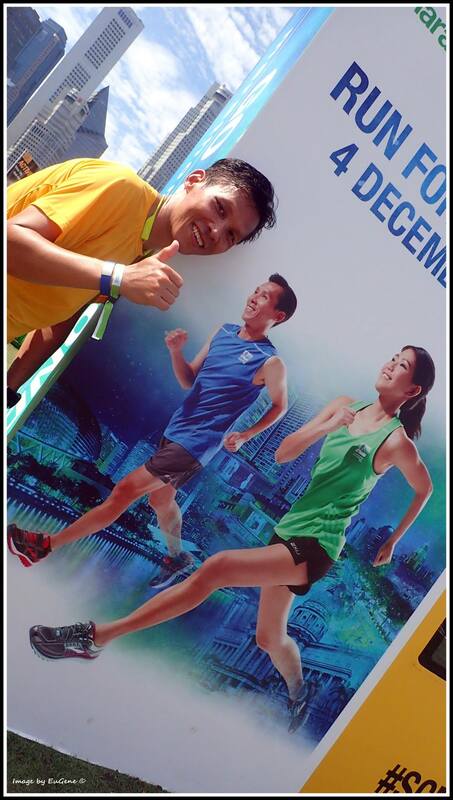 1992 is not Mobil marathon, rather Singapore marathon, starting at the link road of sent sentosa. 1991 is the year of Mobil marathon.